#2531: Let this place pay for itself! Great Location! 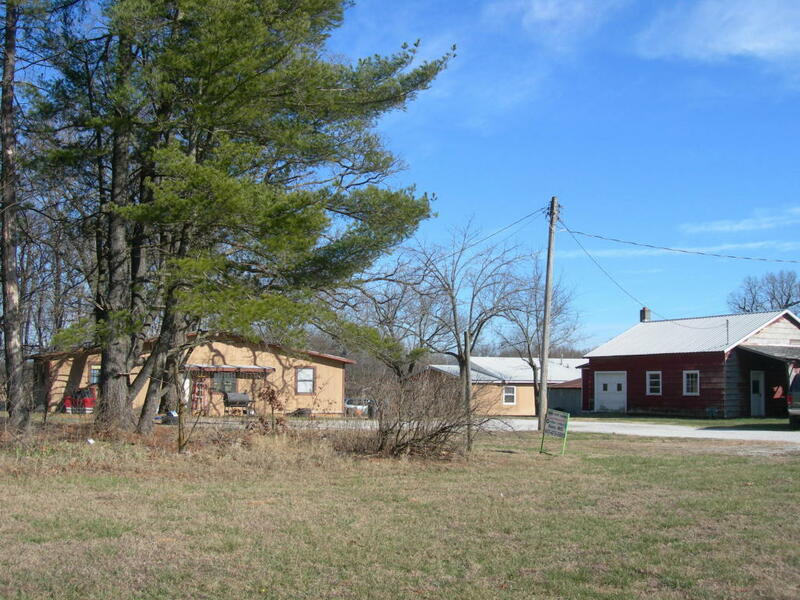 3 Rentals plus 18 acres m/l pasture fenced with pond. 2 Bd 1 1/2 bath 1164 sq.ft. home, CHA. Could use some work. Also home to a duplex built in 1994, each unit is 1172 m/l sq.ft. with 2 Bd 1 bath, W/D hook-ups and CHA. Plus an outbuilding with concrete floor and a storm cellar! All for $149, 500 National Realty (417) 223-2433 or Listing Agent Sandra Schmidt Cell (417) 434-5381.